…means accordance, following the rules, both legally binding and ethical rules. 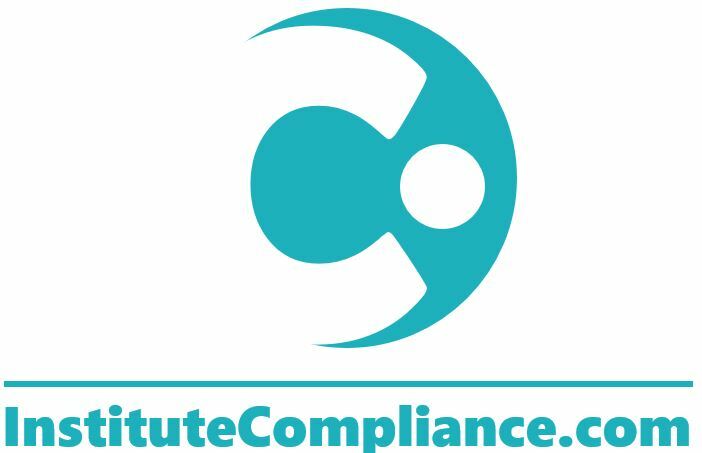 The term is nowadays unambiguously associated with the specific way in which a company is organised in order to ensure a sustainable compliance culture in it. It concerns systems integrated into the company’s structures and processes and in the awareness of all members of a particular organization. The systems are to prevent violation of commonly applicable laws and standards voluntarily accepted by all the members of an organisation. They are called Compliance Management Systems, CMS for short (or Anti-Bribery Management Systems regarding anti-corruption). Depending on the adopted model, CMS may also be responsible for detecting irregularities within a company (e.g. through whistleblowing mechanisms or conducting internal investigations) and be a part of the sanctioning process. many companies consciously follow world tendencies, which are reflected in the ISO standards: 19600 Compliance Management Systems and 37001 Anti-bribery Management Systems. …means to us more than Compliance. We believe that a fair and value based systems are the condition for trustful and successful business. Integrity in terms of fairness is a fundamental aspect when creating a sustainable culture of compliance. Having rules and acting in accordance with them, respecting other people and acting as to the best believes is crucial in local, national and global environment. …finally form the basis for compliance and Integrity. Both Compliance and Integrity are having human beings in their focus which means that people’s culture must be considered when implementing this kind of standards. Members of all kind of organizations represent different cultures and values as the most part of it. The values are responsible for creating behaviours and for the most fundamental decision whether or not to act in accordance with rules and regulations or in other words whether or not to be compliant. This is why we believe that Ethics, Integrity and Compliance should be considered jointly when creating management systems aiming to create and maintain a sustainable culture of compliance.